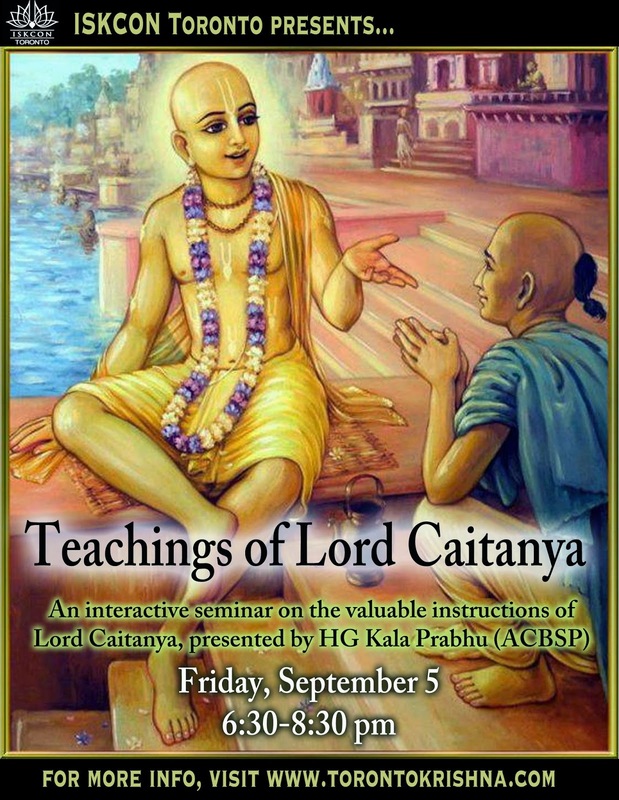 Seminar Sep 5th: Teachings of Lord Caitanya ~ The Toronto Hare Krishna Temple! To inaugurate, as well as to set the mood for the upcoming Maha-Mantra Week (5th-15th Sep), we have a fun and interactive seminar which will be led by His Grace Kala Prabhu. 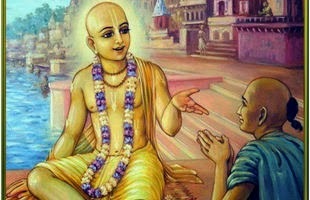 He is a disciple of His Divine Grace A.C. Bhaktivedanta Swami Srila Prabhupada and will throw his creative spin on how to best imbibe the Vedic teachings to lead a better quality life. A sumptuous dinner will be served at the end. To help us plan better, please register here.